Kristina Shen is a partner in the San Francisco office where she focuses on investments in cloud computing, machine learning, and mobile and consumer internet sectors. She’s co-authored State of the Cloud Reports (2016, 2017, and 2018) and Bessemer’s 10 Laws of Cloud Computing, all which capture the top trends among leading public and private cloud companies. She is a key architect behind Bessemer’s Cloud Index, which tracks the market performance of computing companies and is used by major media outlets and analysts to understand the health of the sector. Kristina has led or been involved in exits including Glint (sold to Linkedin), Adaptive Insights (sold to Workday), Twilio (IPO) and Instructure (IPO). She currently serves on the boards of DoubleDutch, Retail Solutions, and Zoosk and serves as a board observer on Gainsight, Rainforest QA, ServiceTitan and Vidyard. Kristina was selected as the National Venture Capital Association’s (NVCA) 2017 Rising Star, and has been featured in Forbes’ 30 under 30: Venture Capital in 2016 and Business Insider’s 2014 30 and Under list of Rising Stars who find Hot Startup Deals in Silicon Valley. "Create a watertight thesis as to why your company is 10x better than the competition." Glint provides the employee engagement platform. 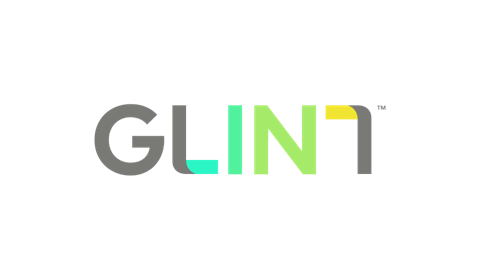 In 2018, Glint was acquired by LinkedIn. 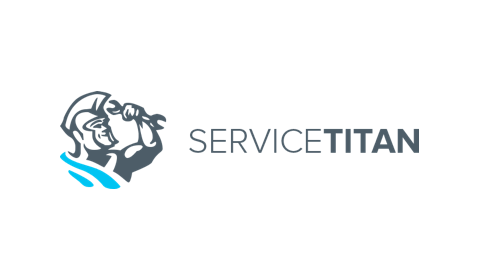 ServiceTitan provides a mobile, cloud-based management platform for home services businesses. Adaptive Insights is the leader in cloud-based corporate performance management. 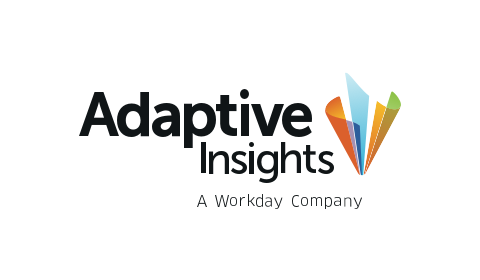 Adaptive Insights was acquired by Workday in August 2018. 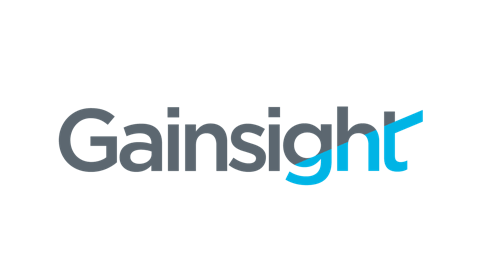 Gainsight, the Customer Success company, helps businesses grow faster by reducing churn, increasing upsell, and driving customer advocacy. DoubleDutch is a market leader in event management software & solutions. Instructure is an educational technology company. Instructure went public in November 2015 (NYSE: INST). Rainforest QA provides modern testing for web and mobile apps. Retail Solutions is a software firm providing SaaS products for data management, business intelligence, and point of sale applications. Twilio is a cloud communication company that enables users to use standard web languages to build voice, VoIP, and SMS apps via a web API. In June 2016, Twilio went public (NYSE: TWLO). Vidyard is a video marketing platform enabling customers to derive information on viewer-behavior for marketing automation systems and CRM. Zoosk is the online dating site and dating app where people can browse photos of local singles, match with daters, and chat.